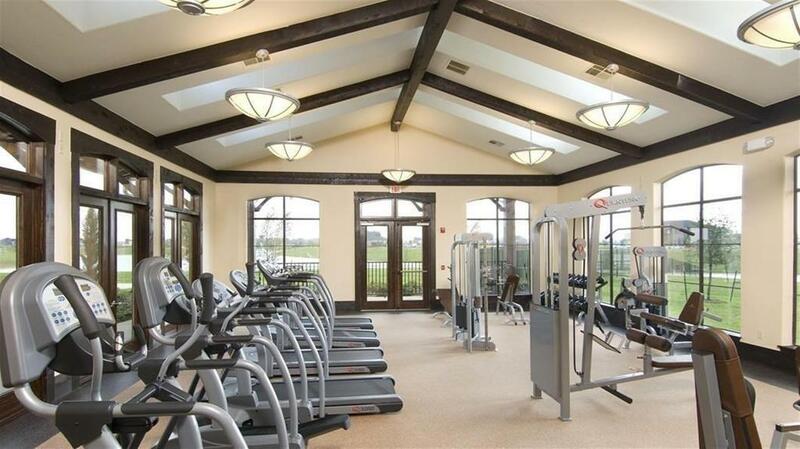 23623 San Ricci, Richmond, TX 77406 (MLS #4990647) :: TEXdot Realtors, Inc.
MASTER PLANNED COMMUNITY -- LAKES OF BELLA TERRA -- Perfectly LOCATED between WESTPARK Tollway & GRAND Pkwy -- EASY access to ENERGY CORRIDOR and COMMUNITY AMENITIES! 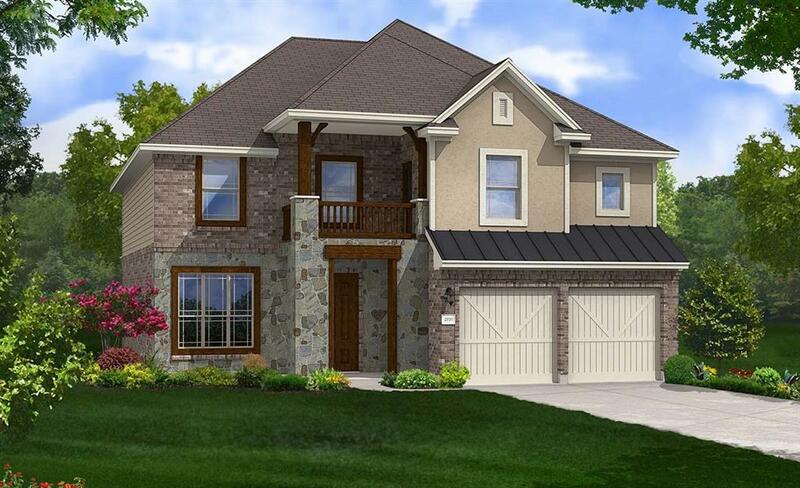 Beautiful 4 bedroom, 2.5 bath w/ 2.5 car garage! 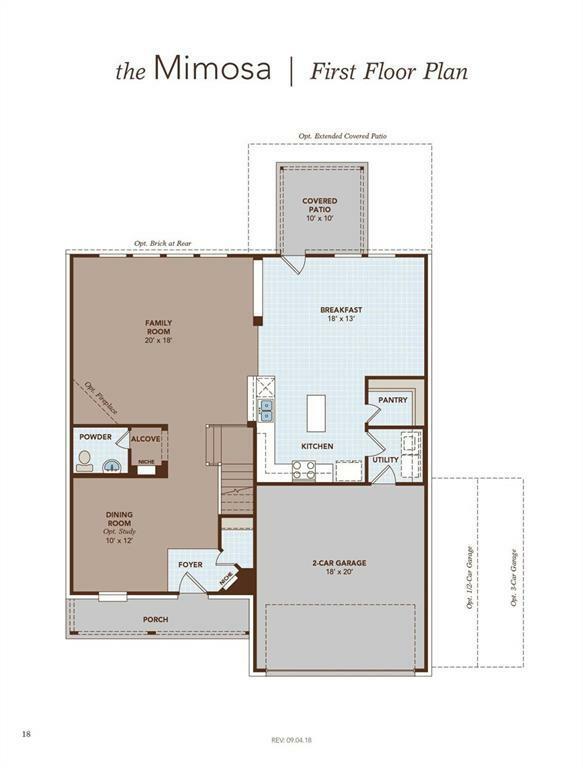 11 ft ceilings and 8 ft interior doors throughout! Gorgeous rotunda entry. Gourmet granite island kitchen w/ SS built-in appliances & breakfast nook! Upgraded kitchen cabinets & beautiful glass subway tile backsplash. Hardwood floors throughout! 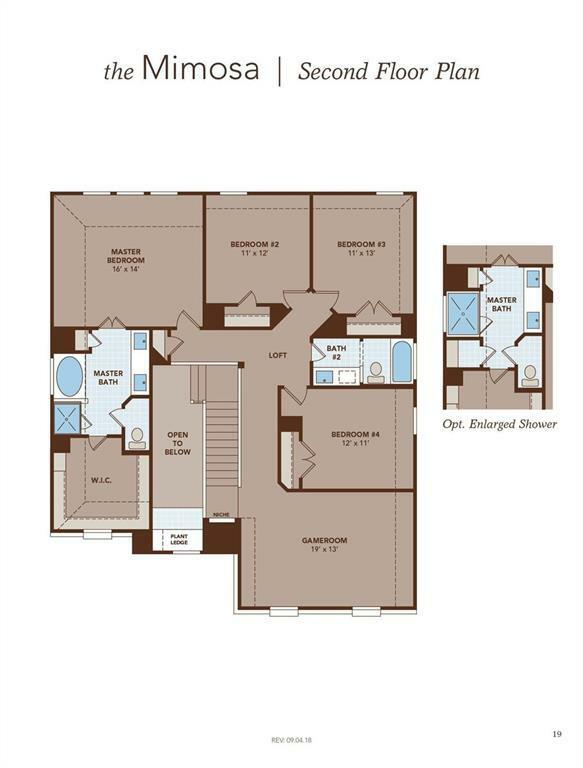 Private master suite w/ walk-in closet, master bath comes w/ dual vanities and separate tub & shower. Spacious secondary bedrooms and large family room! Don't miss out on this amazing opportunity!